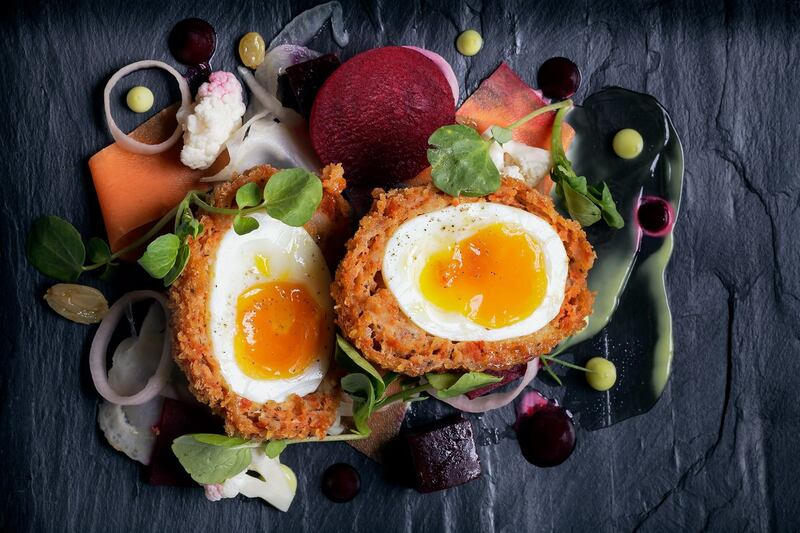 Part of the fabulous Royal Harbour Hotel, the 40 cover Empire Room restaurant serves local seasonal food and drink in a club setting 7 days a week. We source direct from Ramsgate's fishing boats as well as local suppliers of meat, vegetables, fruit and drinks. We are proud to be a member of 'Produced in Kent'. 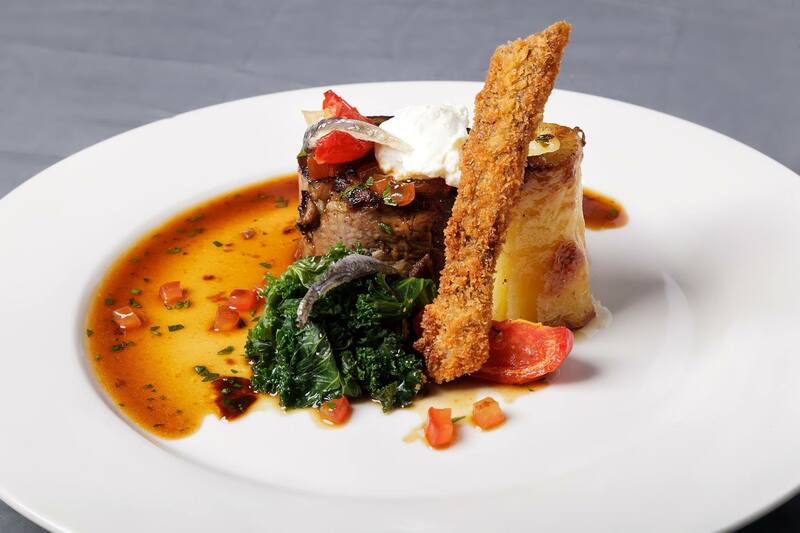 With set priced menus for lunch and mid week dining plus our main a la carte dinner menu, we have options to meet all our guests requirements. 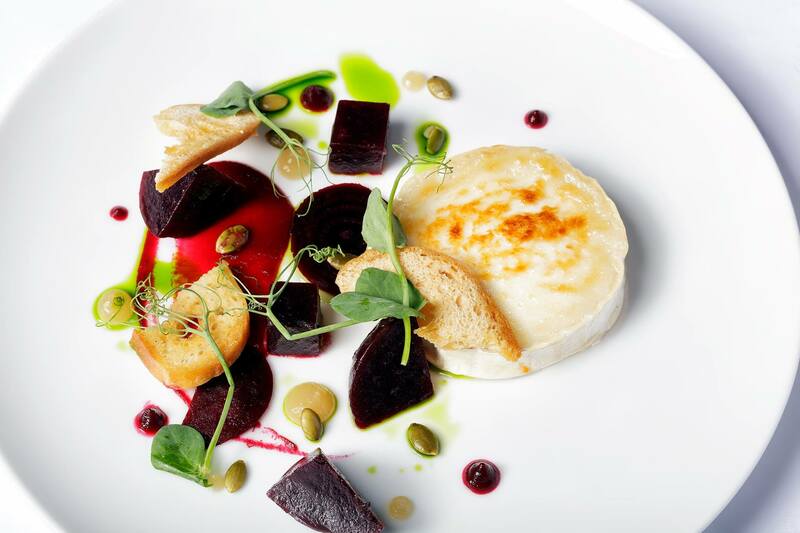 Regularly referred to as a "hidden gem" our menus are influenced by local seasonal ingredients but can have the flavours of India, Africa and Europe. 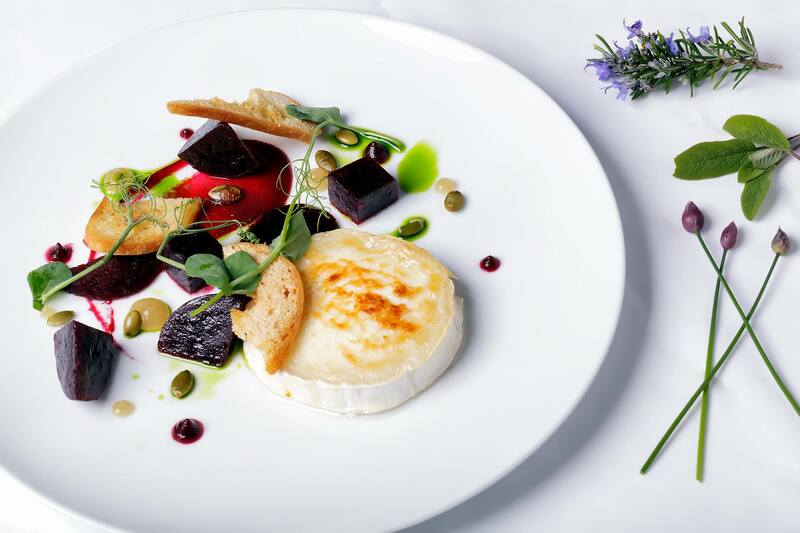 Serving lunch, afternoon tea & dinner in our downstairs restaurant, courtyard garden or in our smaller sea view dining room where we can cater for all dietary requirements. Only in advance do we consider corkage if you wish to bring your own wine. Charges start from £12.00 per bottle for wine and £15 per bottle for champagne. Similarly if you wish to bring a celebration cake we would need notice in advance. Charges are from £1.50 per person depending on numbers involved. This was our second visit and we are overwhelmed by this restaurant. 0n both occasions, we have been served by Izzy and she has been a credit to the establishment. We will definitely be booking again in the future. Lovely food and the waitress was lovely - very helpful and friendly. Excellent food and service for our party of ten. My mum had lunch on Mothering Sunday and it was lovely, the waitresses were very attentive without being over the top. The restaurant is cosy and it's like being in a private house. Loved it will definitely be back. Corkage charges would seem a little excessive. Another fantastic meal. 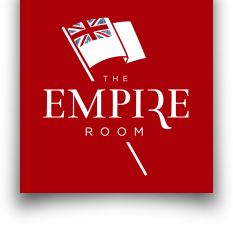 I can’t recommend the empire room enough. Excellent food and service as usual. Highly recommended and will be returning soon. We had an amazing time celebrating my Dads 90th Birthday. The whole experience was fantastic, the table, the food, the service. We had such a lovely time, I can’t recommend it enough. Thank you to all at the Empire Rooms. Will worth  the wait . Food cooked to order and fresh  .staff very welcoming  .Found  two courses  ambel. Great meal as always, would recommend the restaurant to everybody. Really missed the option of mussels in wine. The range of starters was lovely but nothing really appealed on the main courses. Great food and service. Would come again and soon. Thank you for lovely evening. Very good value for money but a bit lacking in atmosphere. We waited a long time for our food which was delicious when it arrived. TheProsecco  was poured before all the guests arrived and not at the table which I don't think is correct but we had a lovely time and will come again. 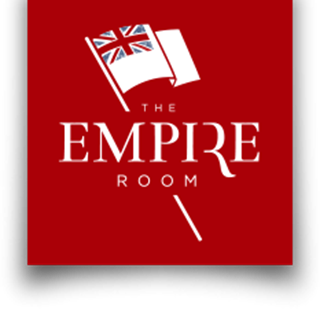 I booked to take friends for a quiet sunday lunch as we've been to the Empire Rooms before. However, there was a large birthday lunch and we couldn't hear ourselves think let alone talk. I don't have a problem with people being loud and enjoying themselves but I wish I had been told there was a large party and I probably would have booked a different day. I cannot fault the excellent food and superb service that we had.